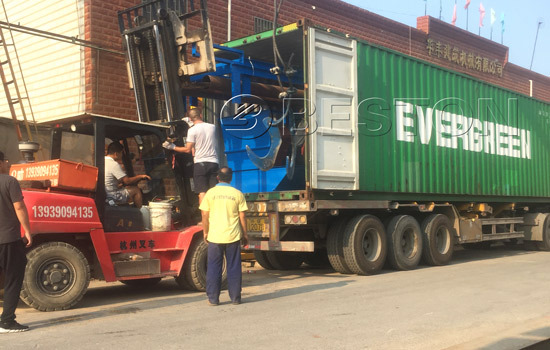 Beston waste sorting machine for sale was shipped to Hungary on August, 2018. 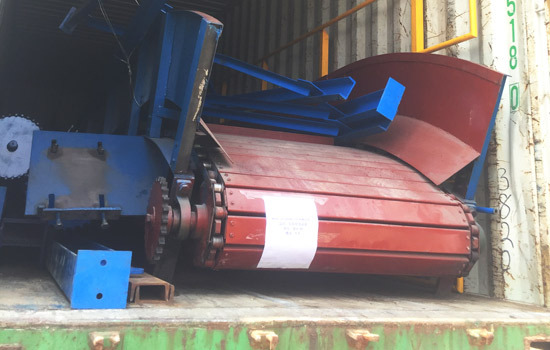 Through a series of full preparation, this set of equipment was arrived in Hungary and was ready to be installed. 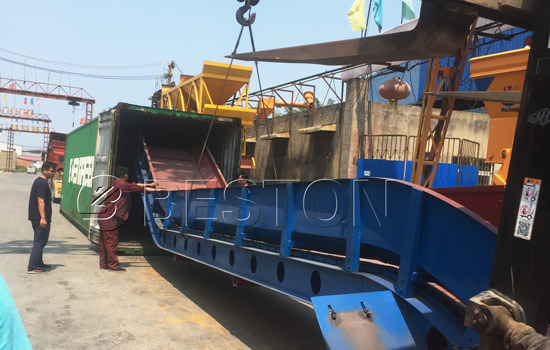 Beston garbage sorting machine always deals with different waste, such as municipal solid waste, kitchen waste, garden waste, mining waste, etc. The sorted waste can be reprocessed to other or directly sold to other industries to make profits. Hungary customer was sastified with this set of Beston waste sorting machine. He thought this kind of machine has mutiple usages to deal with waste which has different components. It was pratical for investors. This machine had high sorting rate and fair price. In the future, this plant would be of great help to the economy and environment in Hungary. Therefore, it was worthy of his investment. Beston municipal solid waste treatment machine also has wide application in other countries. Customers choose to trust us because of our top-rate services, qualified machine and competitive price. Have you decided to set up a garbage sorting plant to start your business?